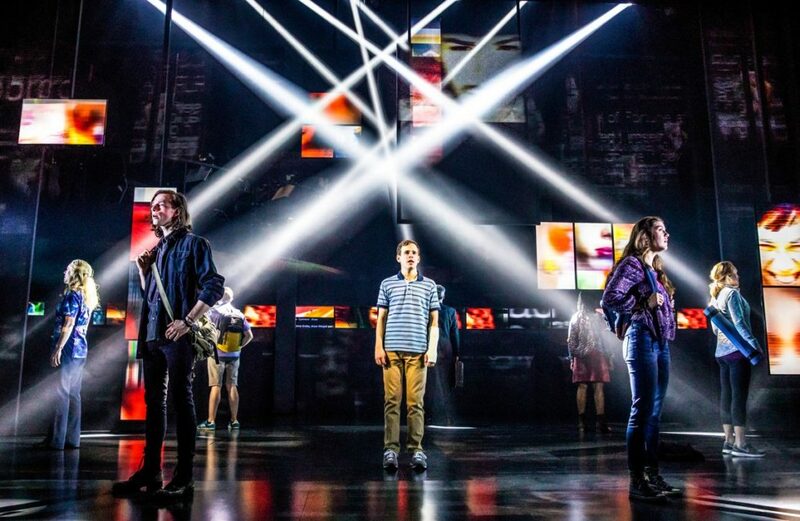 Tony-winning musical Dear Evan Hansen is set to become a feature film, according to Deadline. Tony winners Benj Pasek and Justin Paul sold the musical's rights to Universal Pictures with Marc Platt and Adam Siegel producing through Marc Platt Productions. Dear Evan Hansen's Tony-winning book writer Steven Levenson is set to write the script for the movie and executive produce alongside Pasek and Paul. Stephen Chbosky, known for bringing movie musicals Rent and Beauty and the Beast to life, is in conversations to direct. The current Broadway cast of Dear Evan Hansen is led by Taylor Trench, Jennifer Laura Thompson, Michael Park, Lisa Brescia, Phoenix Best, Sky Lakota-Lynch, Alex Boniello and Mallory Bechtel. Release date and casting for the movie to come.